GoCanvas (previously Canvas) engaged Right Source to enhance its content marketing efforts within a specific set of verticals. While the company had a marketing team, they wanted to grow audience and engagement in a number of areas. 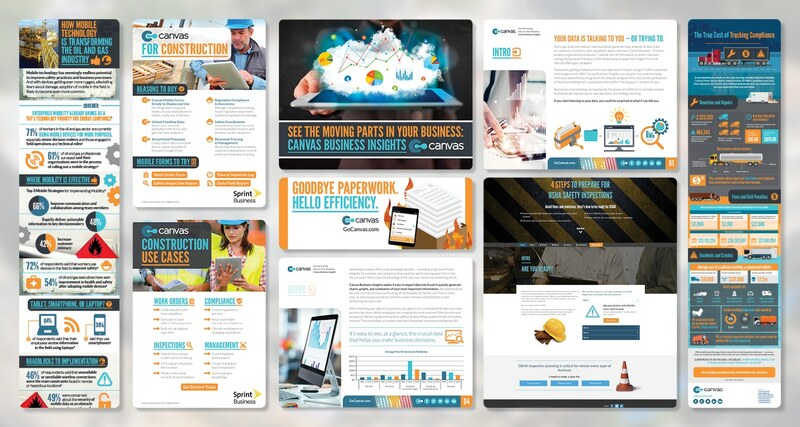 Right Source started its engagement with GoCanvas with planning in each of nine distinct vertical markets, and has since created more than 25 eBooks, interactive content, 75+ blog posts, and more. To learn more about our engagement with GoCanvas, read our case study.